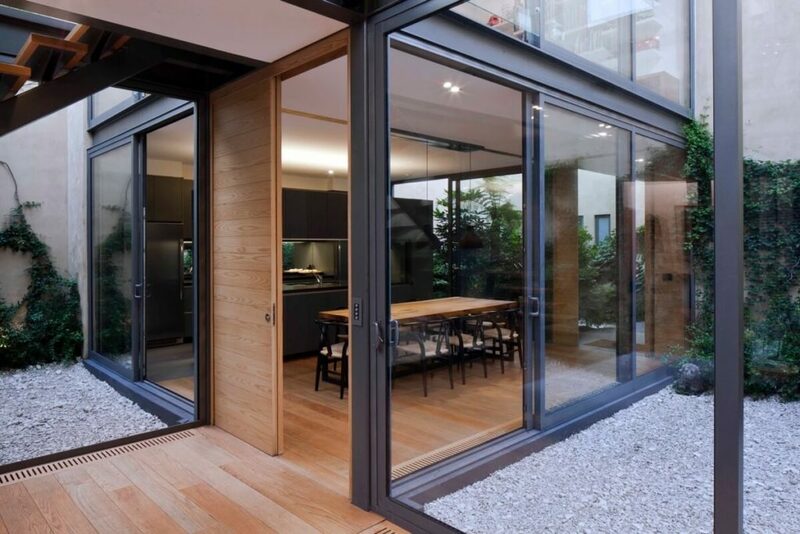 Need Affordable Glaziers in Port Melbourne? Swift Glass provides services for residential homes; Kitchen, Bathroom, Indoor, Outdoor & Local businesses i.e. Office, Shop, Commercial venues etc. We serve in Port Melbourne from our place and provide the best service as per scheduled time. Emergency Glass Repair & Replacement Port Melbourne Overall rating: 5 out of 5 based on 17 reviews.